Hold up! What's behind the rash of robberies? 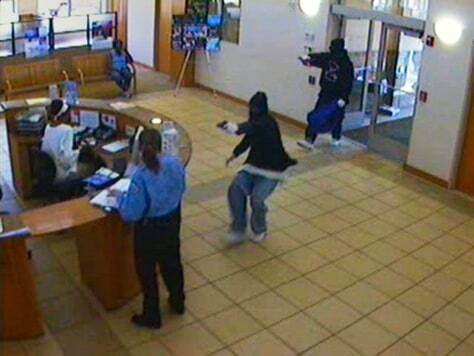 Masked gunmen stormed the Illinois Service Federal Savings and Loan in Chicago during a robbery on May 22, killing a teller and wounding two others during an exchange of gunfire with a security guard.